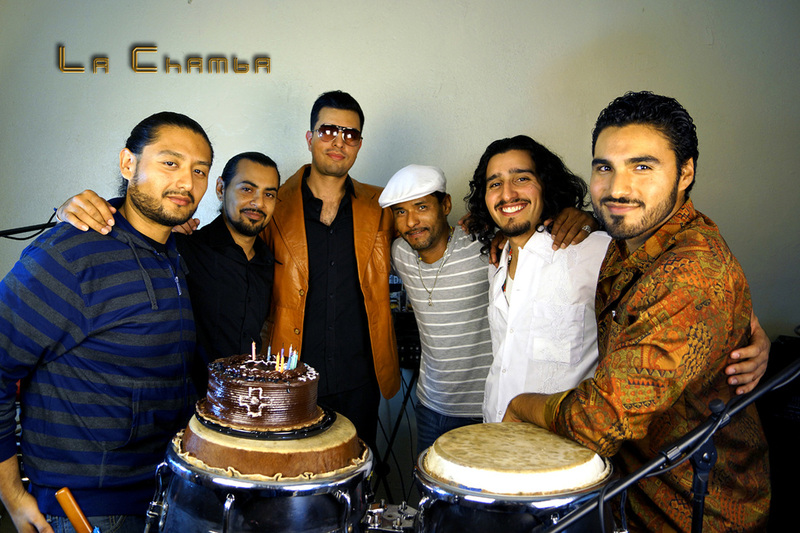 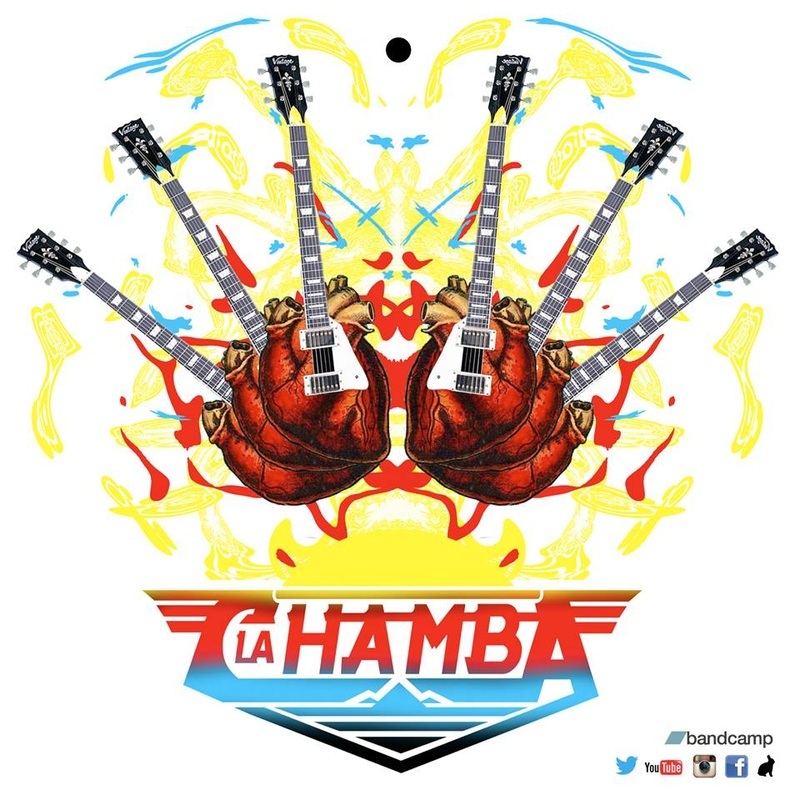 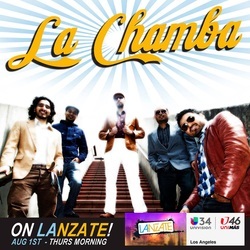 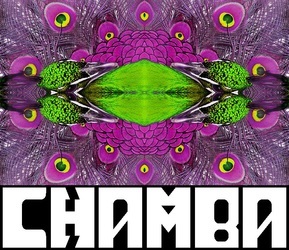 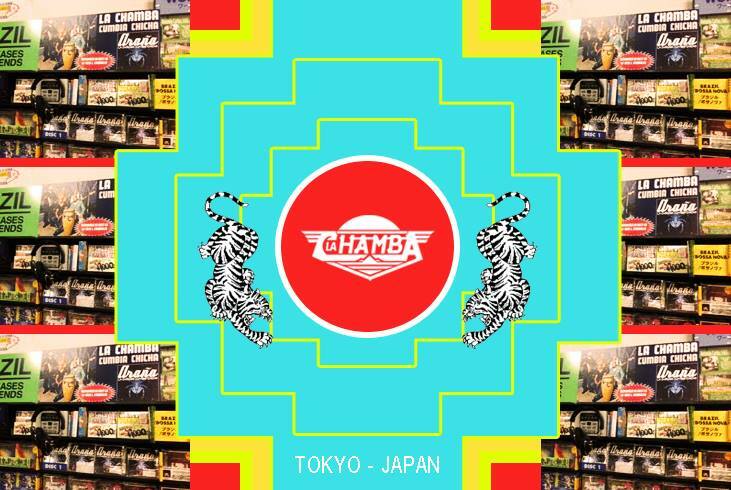 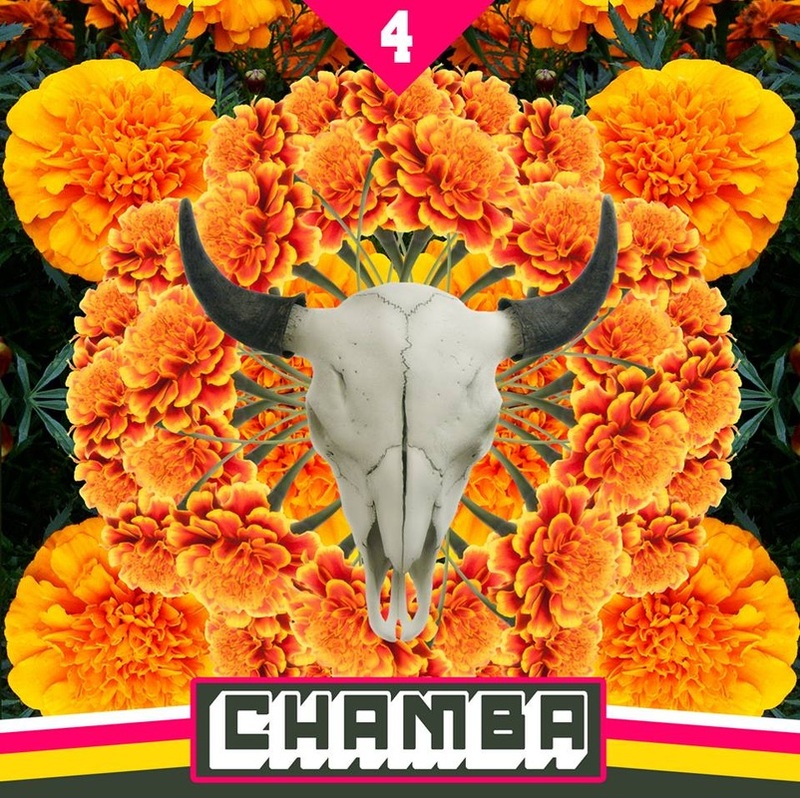 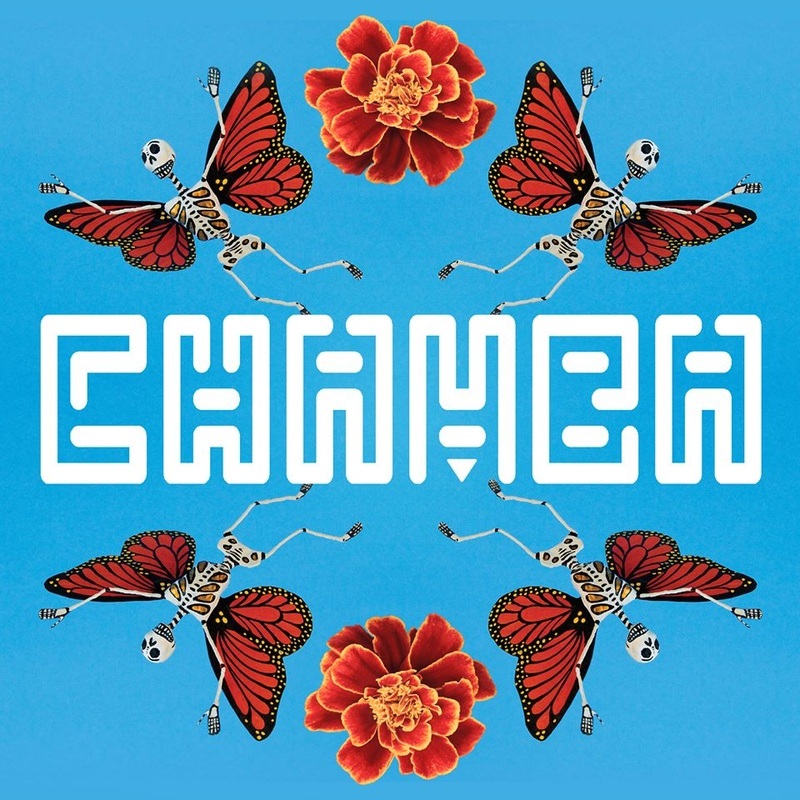 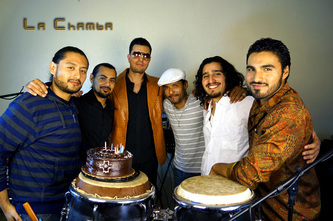 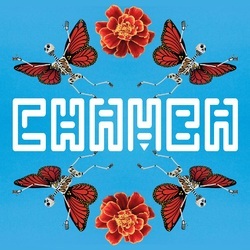 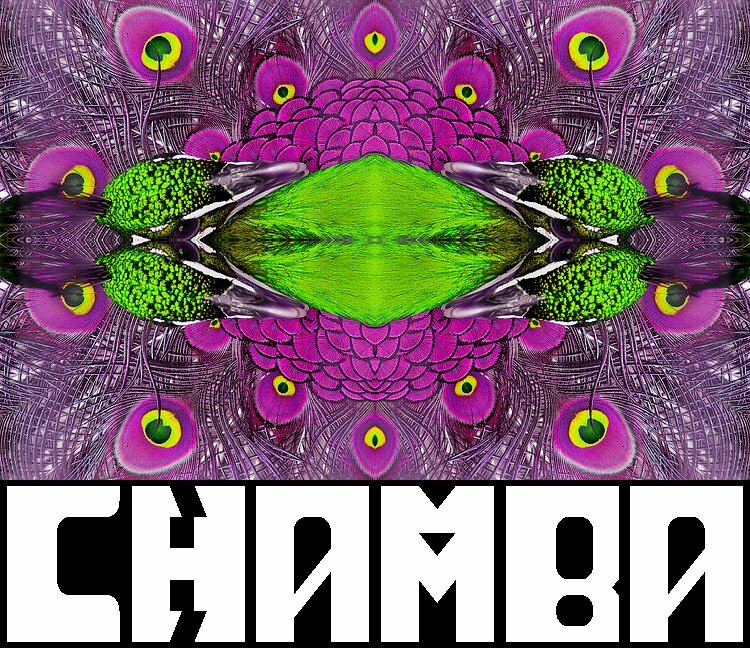 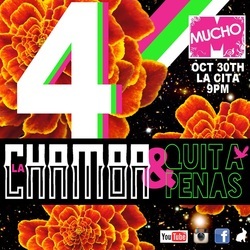 La Chamba - Musica L.A.
La Chamba began with a love and respect for Peruvian Chicha music. Its deep Amazonian Cumbia groove along with the psychedelic feel instantly inspired them to create their own unique blend of the sound. 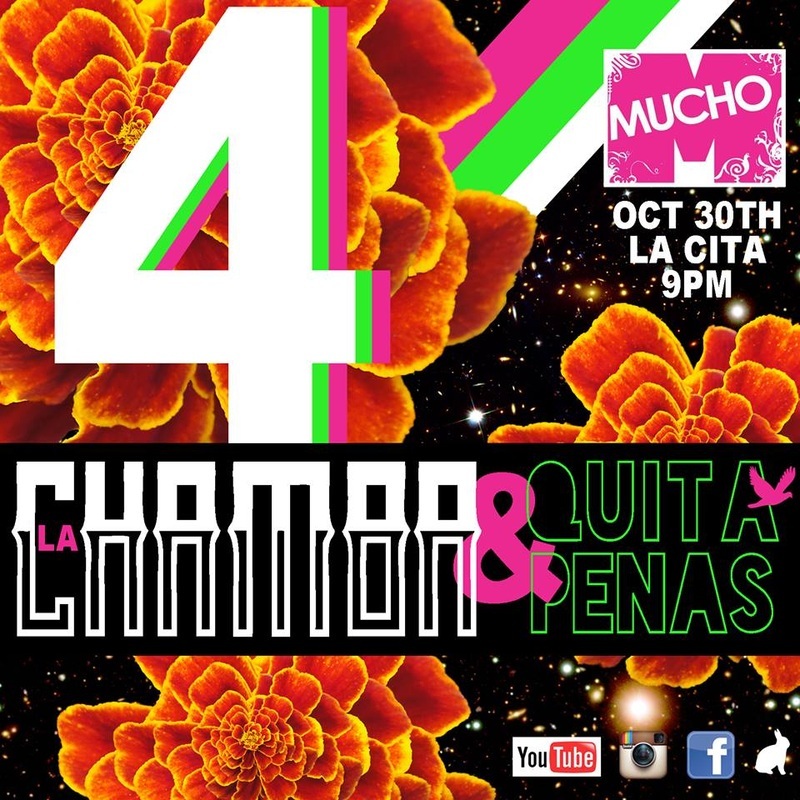 They were moved not only by its personal and social message, but by the parallels that exist in the pulse of barrios across Latino America. 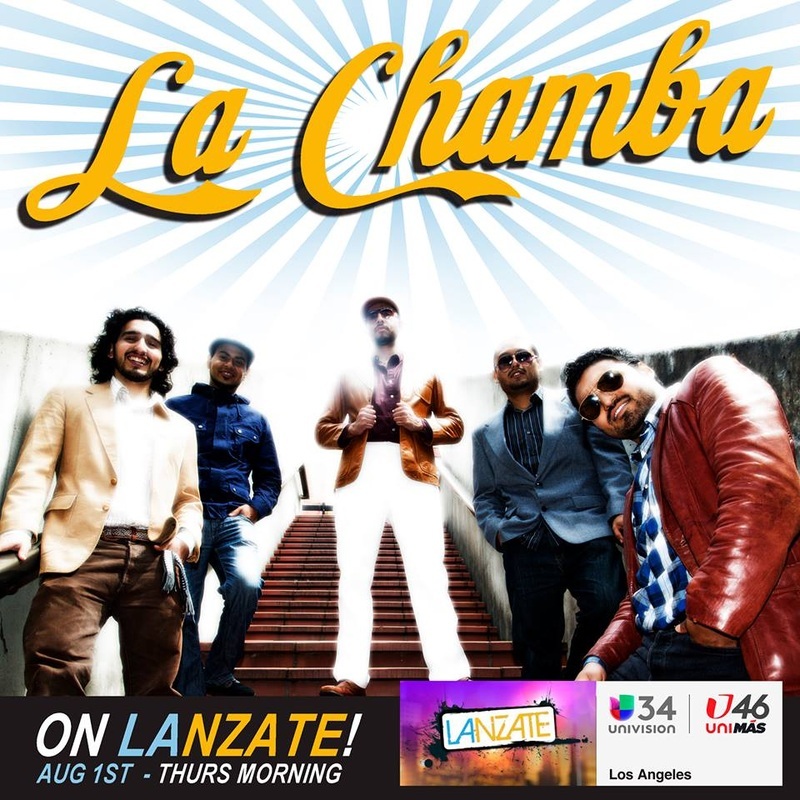 Coming from humble working-class Los Angeles communities, La Chamba decided to amplify the realities that made them who they are by adding a rhythm to the daily bustle of life.